The ‘foreign ATM’ fee is set to become a thing of the past, with the remaining three of the big four banks following Commonwealth’s lead in abolishing the publicly disliked minimum withdrawal fee of $2.00. 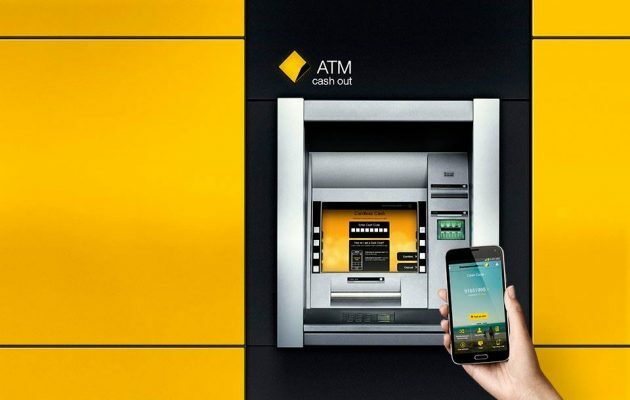 On Sunday afternoon, after CBA’s announcement, ANZ, National Australia Bank and Westpac all indicated they will no longer charge customers for withdrawing money from competitor ATM’s. 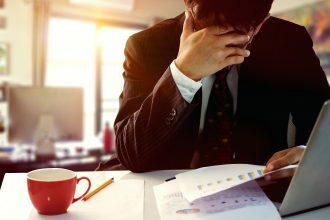 According to Reserve Bank data, more than 250 million withdrawals occurred across all Australian banks by non-customers last financial year, with financial institutions making over $500 million during this period. 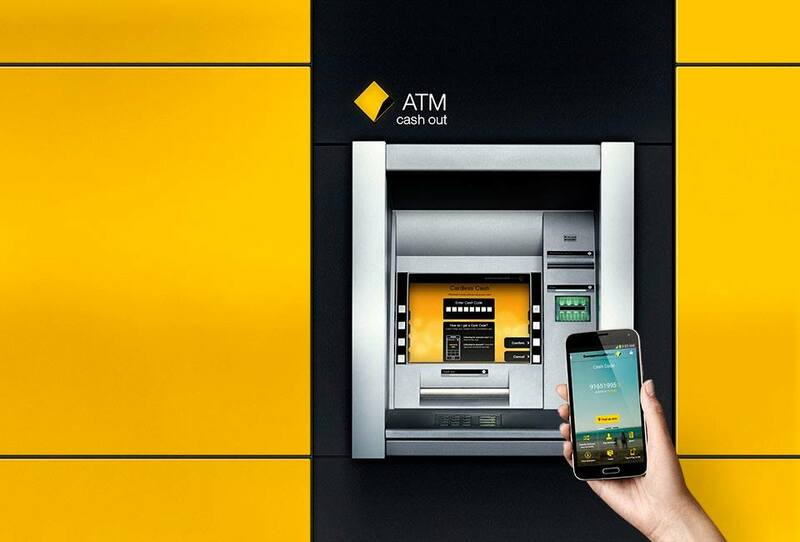 ATM withdrawals in Australia have been steadily declining in recent years, with cashless spending increasing and until recently, the number of ATM’s around the country had continued to grow. Banks and other owners of ATM’s have said their returns from the machines are being crunched, as they spend more money on maintaining machines that are ultimately being used less. 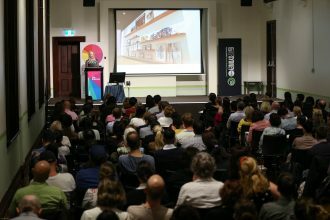 On CBA’s announcement, Mr Godfrey added, “This is one bank that needs a good news story,” given recent controversies with CommInsure, the bank’s financial planning division and its referral to the courts over alleged non-compliance with money-laundering legislation.